The Humanities Honors Program offers motivated and curious students the opportunity to develop a unique major around a specific research interest or idea. As an interdisciplinary degree, students have the ability to pull together courses from across the university and connect them under an overarching theme. Because of the flexibility of this major, students study a wide range of topics that go beyond traditional disciplines associated with Humanities, such as arts and literature. While Liberal Arts classes provide the foundation for the Humanities major, many students integrate courses from other colleges. Recent Humanities contracts have included topics such as “Women’s Roles in Globalized Medicine”, “Human Rights”, “Children’s Visual Media”, and “Game Theory”. As honors students, Humanities majors are engaged in research. This unique major culminates in a required honors thesis written during the senior year. The thesis allows students to design a project, conduct in-depth research, and work closely with a faculty supervisor. While Humanities students’ unique majors set them apart, they come together by joining a small, close-knit community within the Liberal Arts Honors Office. The many benefits of the program include individualized advising from the program Director, eligibility to apply for LAH scholarships, and access to the LAH computer lab and commons room. 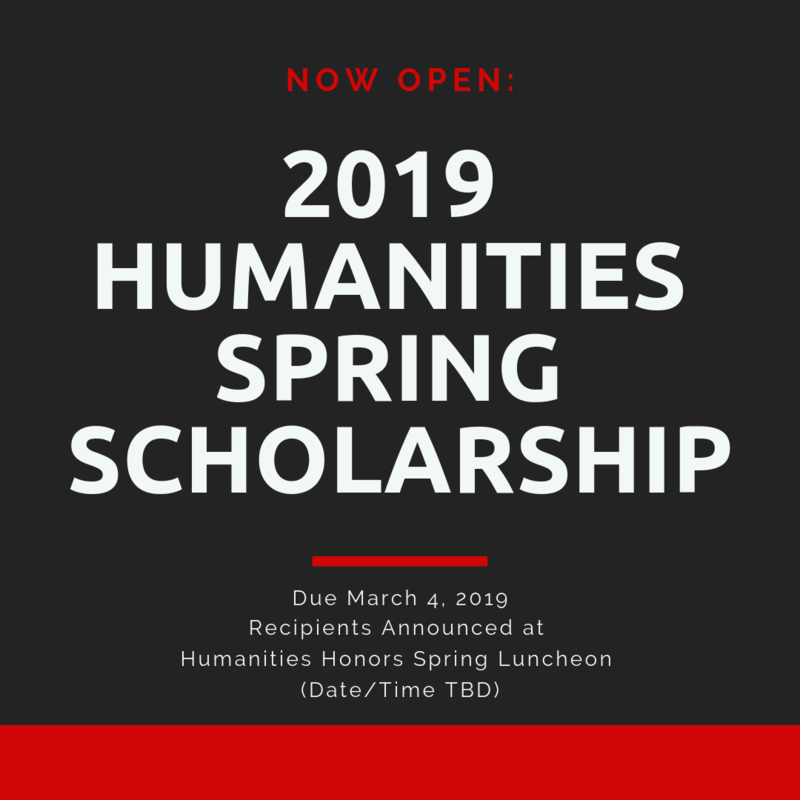 Humanities Spring Scholarships Now Open! 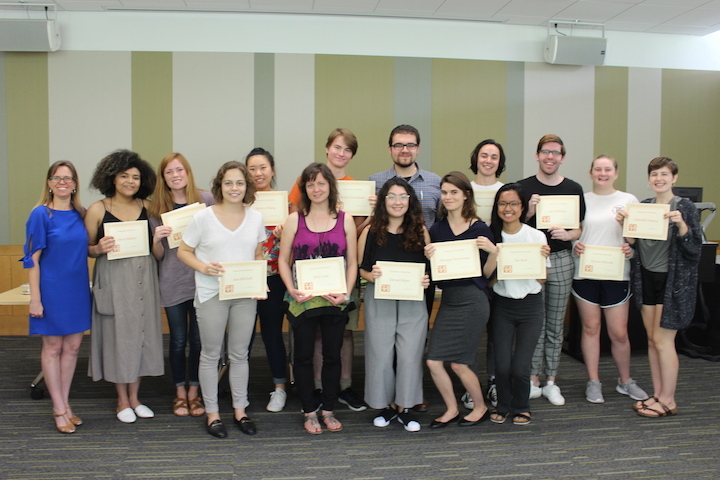 Congratulations to the recipients of the 2018 Humanities Scholarships!